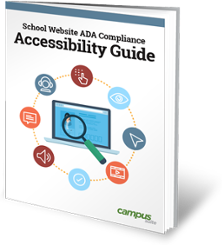 Beginning in 2018, every school is required to have a Website Accessibility Policy in place. Does your school or district have one? 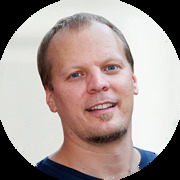 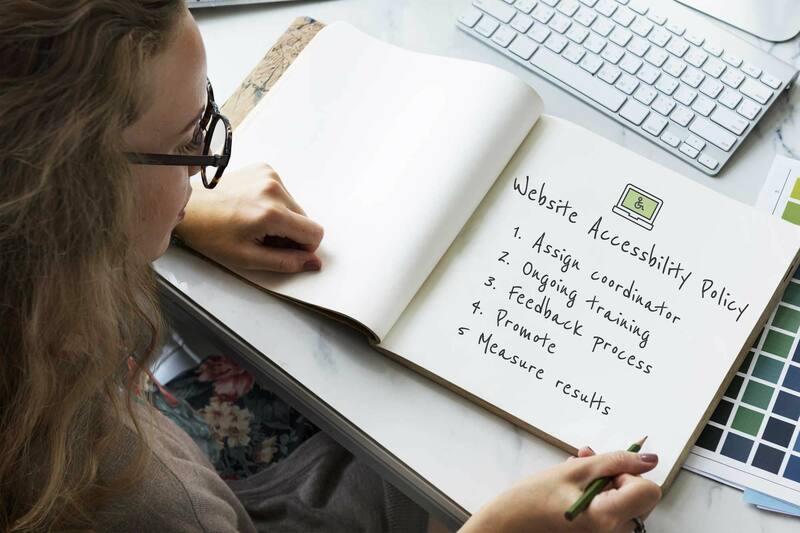 This webinar walks you through the steps to create a policy, generate the necessary support and promote it so that your school community knows where you stand when it comes to making your website ADA compliant and accessible to those with disabilities.